Lane Butcher's spoiled, unhappy, wife wants out of the marriage, but she doesn't want to forfeit the fortune he inherited. In desperation, she strikes a deal with the devil to make Lane commit suicide. Her pact unravels when she fails to live up to her side of the bargain. The marriage ends, but not exactly as she had planned. 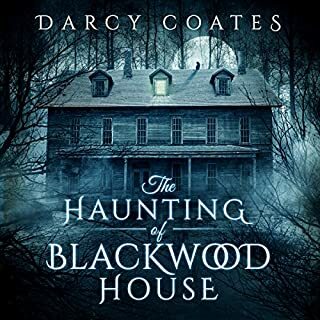 The unfulfilled pact allows dark spirits to infiltrate the once beautiful mansion. Family members and the household staff experience paranormal activity and most come face to face with their biggest fears. 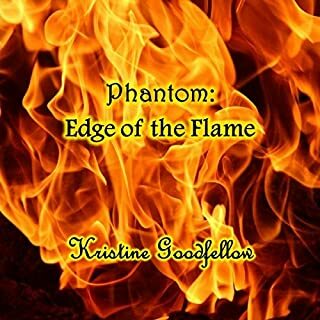 Edge of the Flame is a twist on the tale of The Phantom of the Opera. 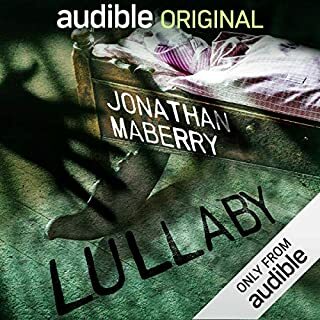 The infamous Phantom narrates this version giving the reader a remarkable insight into the brilliant mind and tortured heart of the complex character. 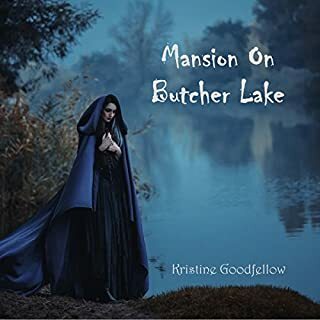 This engaging version keeps the integrity and chilling spirit of the original novel, but unmasks a brand new gothic love story. Love it! Great imagination great job narrating. 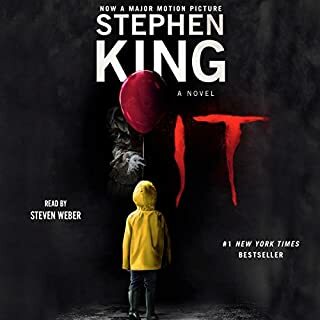 love it can't believe Listen to the story for 8 hrs could not put it down.